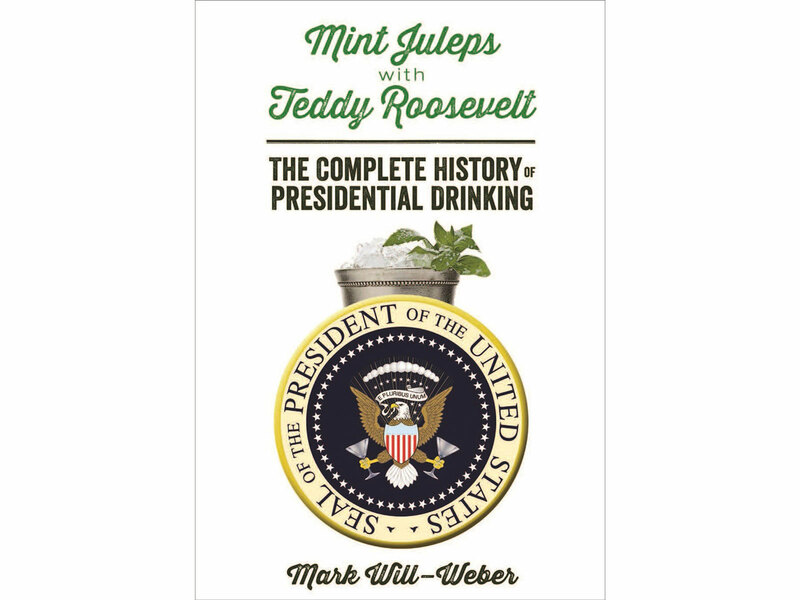 Mint Juleps with Teddy Roosevelt: The Complete History of Presidential Drinking, . 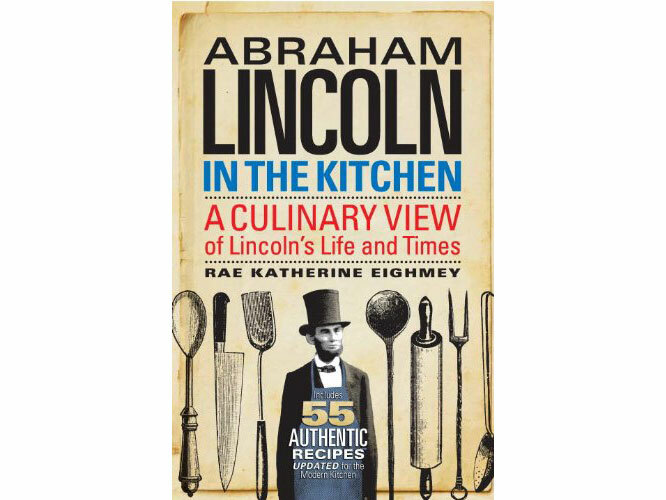 Abraham Lincoln in the Kitchen: A Culinary View of Lincoln's Life and Times, $11 at . 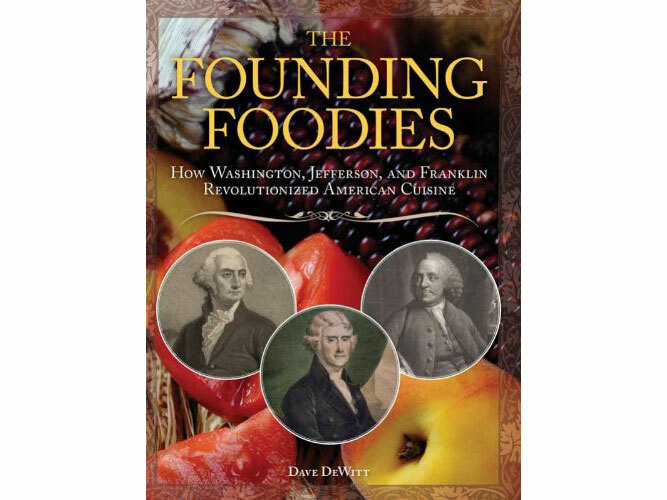 The Founding Foodies: How Washington, Jefferson, and Franklin Revolutionized American Cuisine, $19 on . 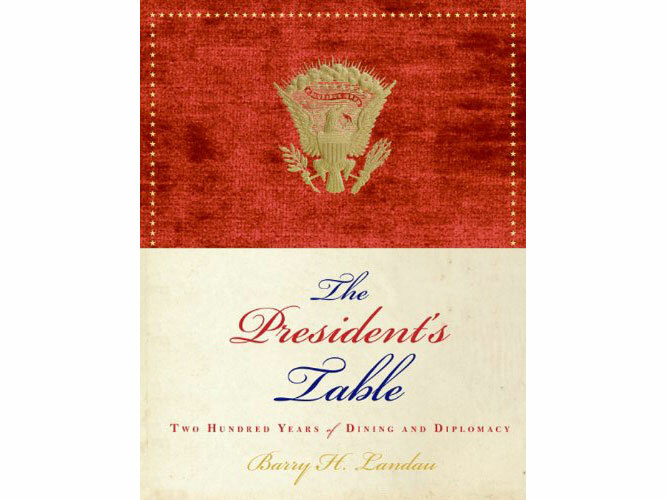 The President's Table: Two Hundred Years of Dining and Diplomacy, $30 at . 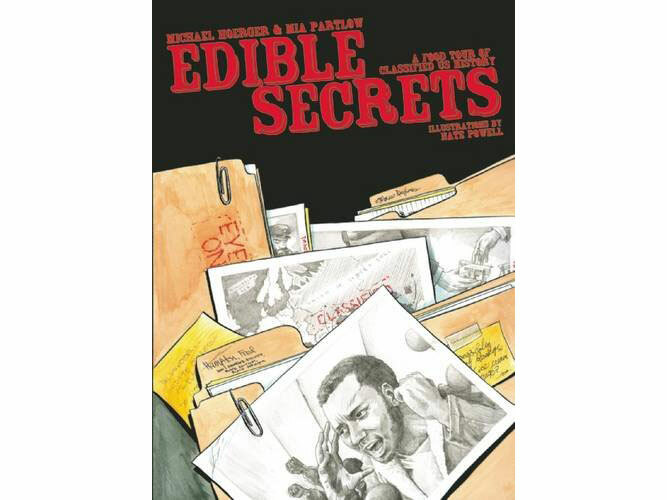 Edible Secrets: A Food Tour of Classified U.S. History, $5 at . 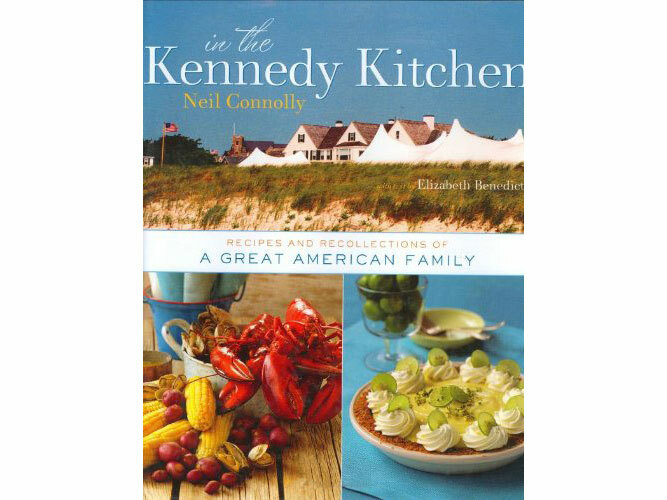 In the Kennedy Kitchen: Recipes and Recollections of a Great American Family, $44 at . 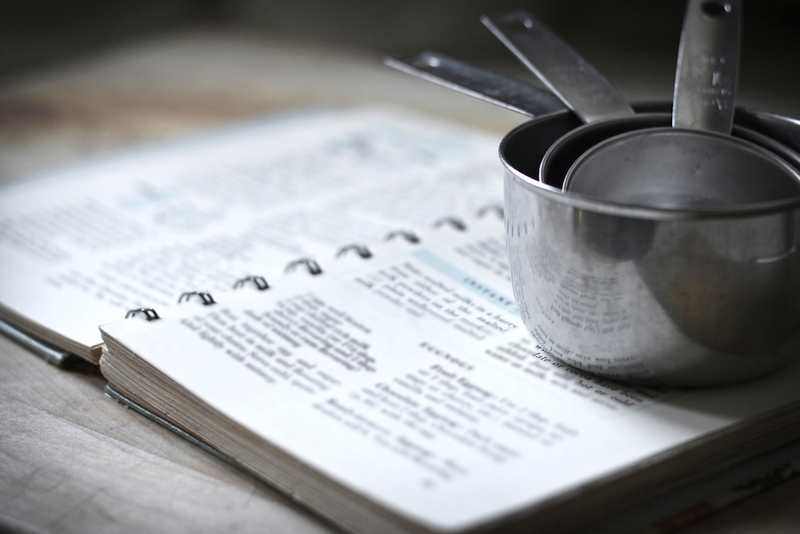 The President's Kitchen Cabinet: The Story of the African Americans Who Have Fed Our First Families, from the Washingtons to the Obamas, $21 at . Был найден мной полезный web-сайт со статьями про Купить Авана 100.